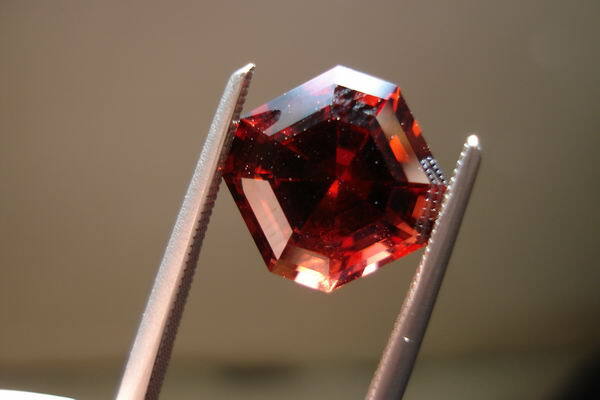 This stone was cut by Roger from a rough which he had purchased in Tanzania. 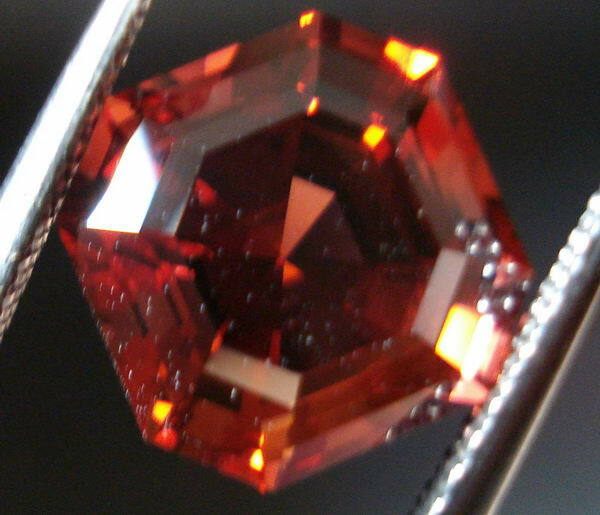 It is a natural stone and not heated. 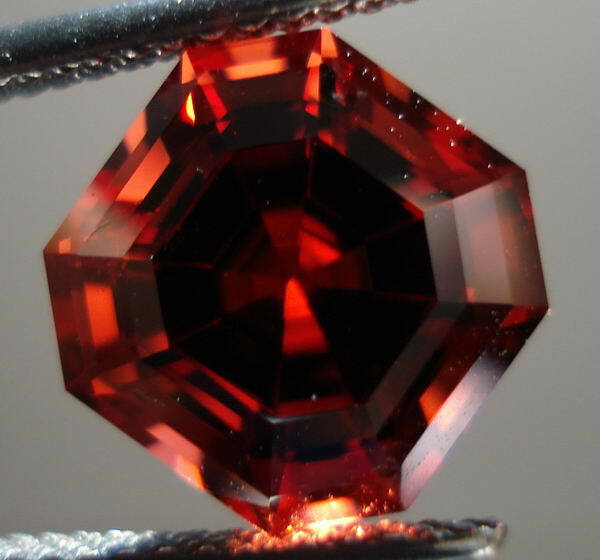 This stone nearly leaves me speechless! 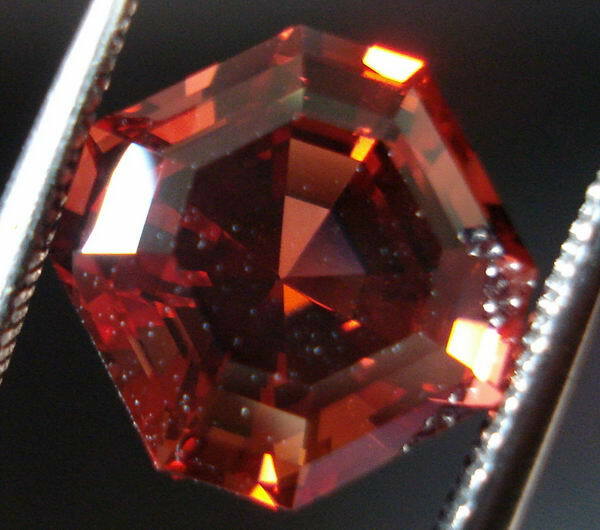 The color is so deep and beautiful, yet the stone is very lively. 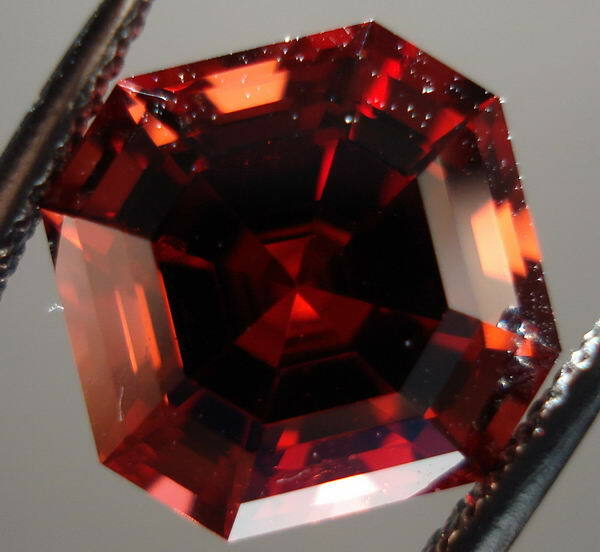 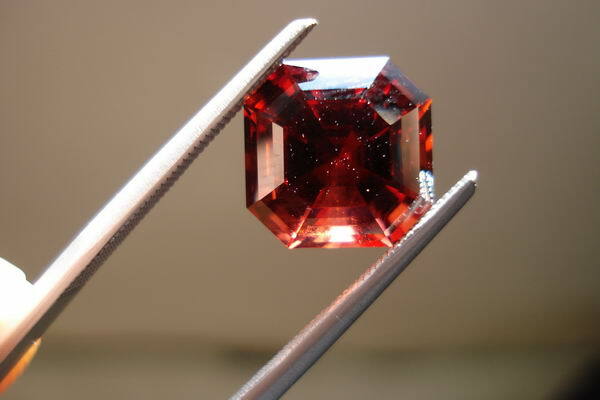 A truly stunning gem!